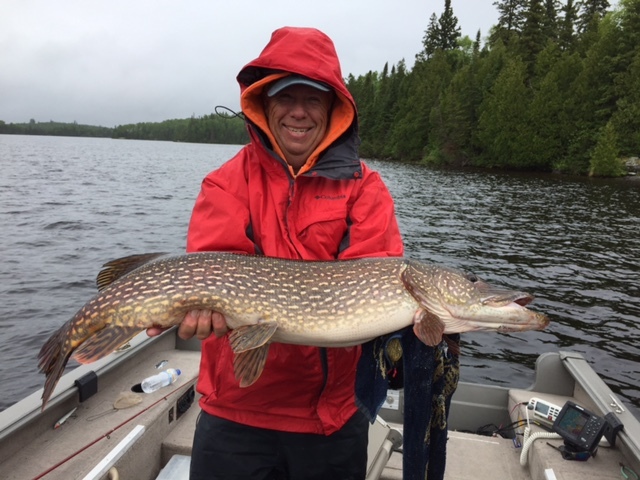 Lac Des Mille Lacs is famous for it's trophy Walleye and Northern Pike. 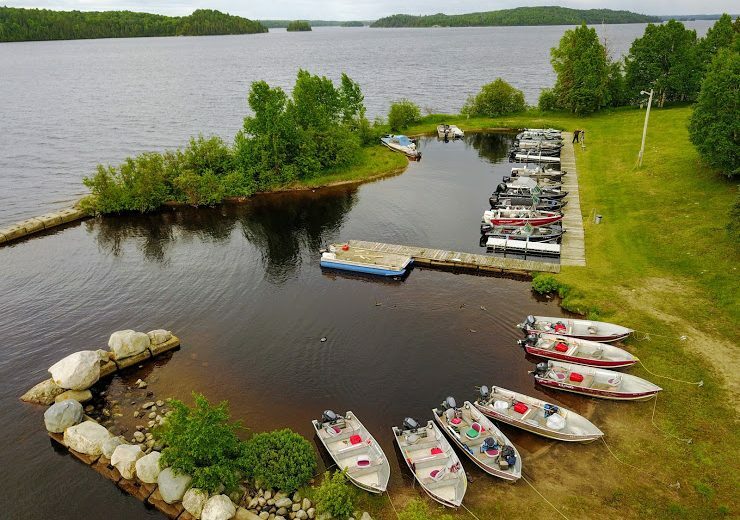 With over 45 miles of Canadian fishing paradise, Lac Des Mille Lacs will delight any angler's heart. We are conveniently located in the middle of the lake. 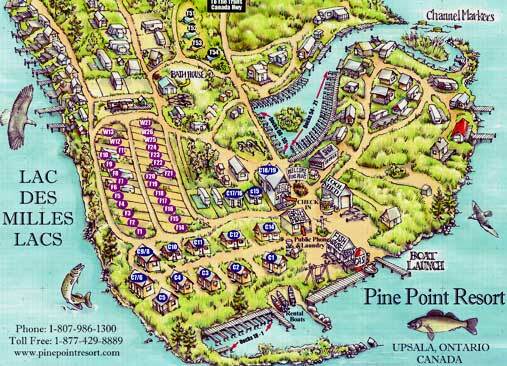 You can purchase your fishing license, rent a dock space, or rent a fishing boat at the Pine Point Resort store. Add a trophy Canadian moose or black bear to your collection! Moose can be hunted by land or by water. Boats are available for rent or you may bring your own. ATVs are also welcome. Check out our hunting packages. Our Ontario resort offers 18 cottages that sleep two to 11 people in single beds. Choose from modern to deluxe resort accommodations. View our cottages. We also offer 28 motor home, camper, and tent sites. Join us in beautiful Ontario. Plan your next vacation to Lac Des Mille Lacs in Ontario, Canada. Enjoy the quiet beauty of the Canadian woodlands. Listen to the songs of the birds or sounds of the forest. Spend your vacation relaxing at our Ontario resort. 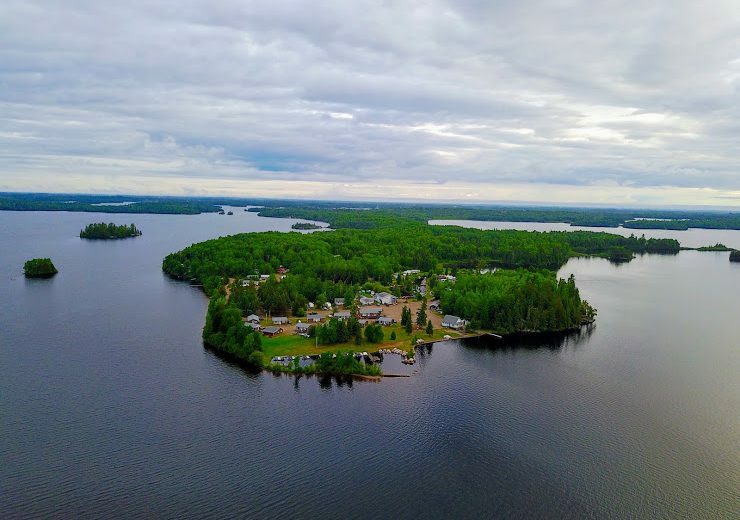 From tent camping and rustic living accessible only by water, to air conditioned comfort, you choose the type of accommodation that fits your needs.